Zalgiris Kaunas supporters came to Barcelona from all over Europe. Zalgiris Kaunas head coach Sarunas Jasikevicius gave thanks to the fans of the team that made some long travels to Spain to be present in “Palau Blaugrana” for the EuroLeague game against Barcelona. “I want to thank our fans. It looked like we were in Kaunas. 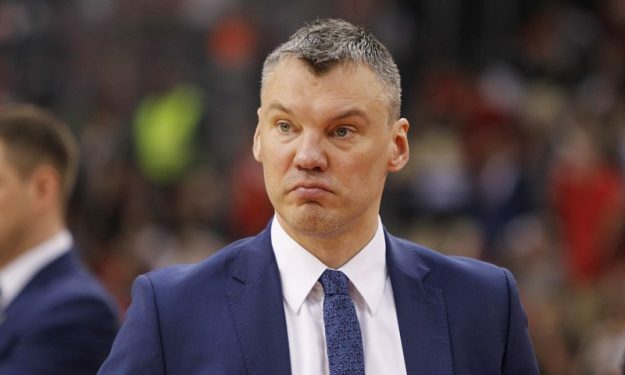 They came from London, Ireland, Scotland and this is the greatness of Zalgiris,” Jasikevicius said in the post-game presser following the loss of his team.